I’m not much of a gamer, in fact, I’ve never owned a PS3 or Xbox 360, and I don’t really miss playing them that much. However, I am tempted to buy a PS4 and get back into it. Why a PS4? Because I have not heard one single positive thing that is good about the Xbox One. Want to play your old games? You’ll still need your Xbox 360 as the Xbox One is not backwards compatible. Unlike previously, if you were an independent developer, you could publish your games to be played on PS3 or Xbox 360 without really having to go through Sony or Microsoft. 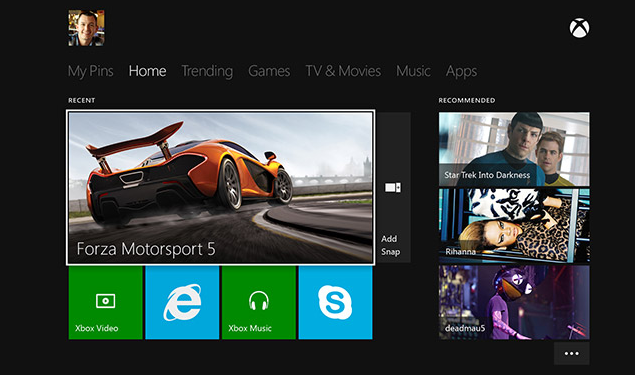 Now, Microsoft forces independent developers to create deals with them for the games to hit their devices. If you have thousands of games that play regularly, you will need to install and uninstall games and to ensure there is enough room on the Xbox One Hard Drive. This will be a time consuming process, and somewhat annoying. At least you’ll get better performance playing from the hard drive than the disk. Make sure you don’t walk around the house naked when you are home alone (or with your partner), because your Xbox one will be keeping an extremely close eye on you. What makes it worse is that you cannot turn it off; otherwise, you won’t be able to play your games. 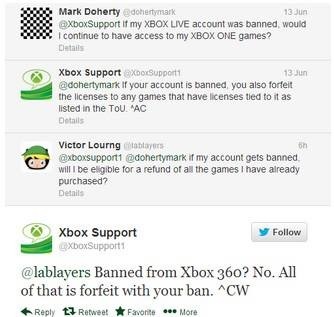 Now don’t piss-off Microsoft, because if your Xbox Live account is banned, you will lose access to the games you have purchased licenses too, and you will not be entitled to a refund, according to Xbox Support on Twitter. If you play your Xbox with a headset, you’ll need to fork out more money as previous handsets won’t be compatible with Xbox One. Manufactures will also need to adhere to any restrictions placed by Microsoft. Will you buy an Xbox One or PS4? After reading this, which device will you buy, especially when the Xbox One is more expensive? 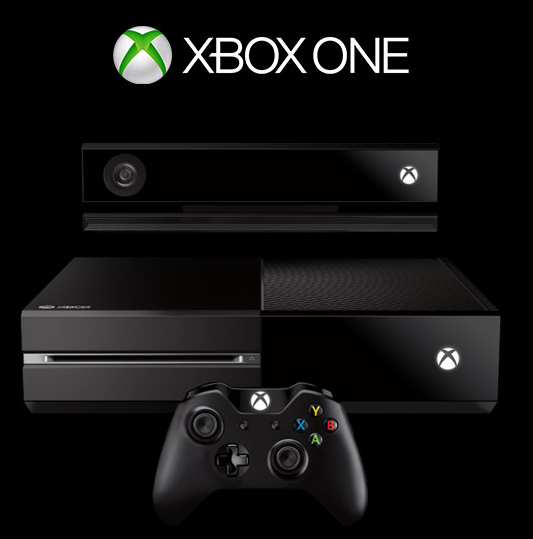 Do you have any other reasons why you won’t be getting an Xbox One? Leave them in the comments. Update: Microsoft, overnight has changed their policy. An internet connection is no longer required to play offline Xbox One games, and you are now able to trade and sell your games freely – just like Xbox 360. You can read the release by Microsoft on Xbox Wire. How To Print Multiple PowerPoint Slides On A Single Piece Of Paper?